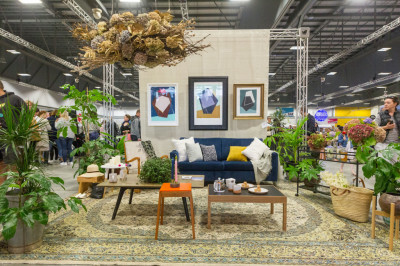 General Collective Lifestyle and Design Market, at ASB Showgrounds, is now the largest independently curated market in Auckland offering the best place to buy and support independent, locally designed products. Market takes place at ASB Showgrounds, Epsom. 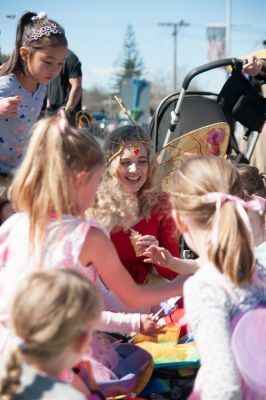 General Collective Kids Market is a collaboration with the Ellerslie Spring Fairy Festival and Pirate party, an annual event attracting families from all over Auckland. General Collective Kids Market takes place in the Arthur Street carpark, off the Memorial Street Square, Ellerslie. 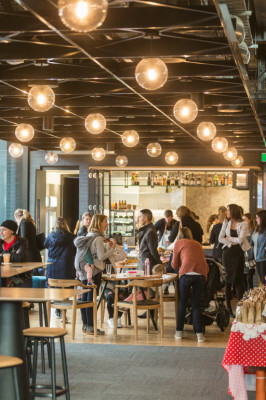 Market takes place at Generator at GridAKL, 12 Madden Street. General Collective Boutique Market is held in the beautiful Sapphire Room at Ponsonby Central, Ponsonby. Come for brunch, stay for lunch and relax with a wine after enjoying the fully curated market. 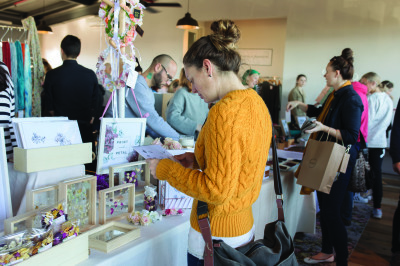 Market takes place in The Sapphire Room, upstairs at The Lane, Ponsonby Central. [the door prize] made my day well and truly."